We know that pets are adorable and enrich their owners’ lives, but even the most trained animal can contribute to a stain “accident”. Pet fur, urine and feces tend to deposit deep into the carpet’s fibers, leaving behind unpleasant stains and odors. Because pet stains are difficult to handle correctly on your own, you should consider hiring a carpet cleaning service for the task. A less-known fact about pet urine is that when the liquid evaporates, it leaves behind tiny crystals that are incredibly difficult to clean. If the urine is not wiped off immediately, it can seep through the carpet padding and permeate the subfloor. 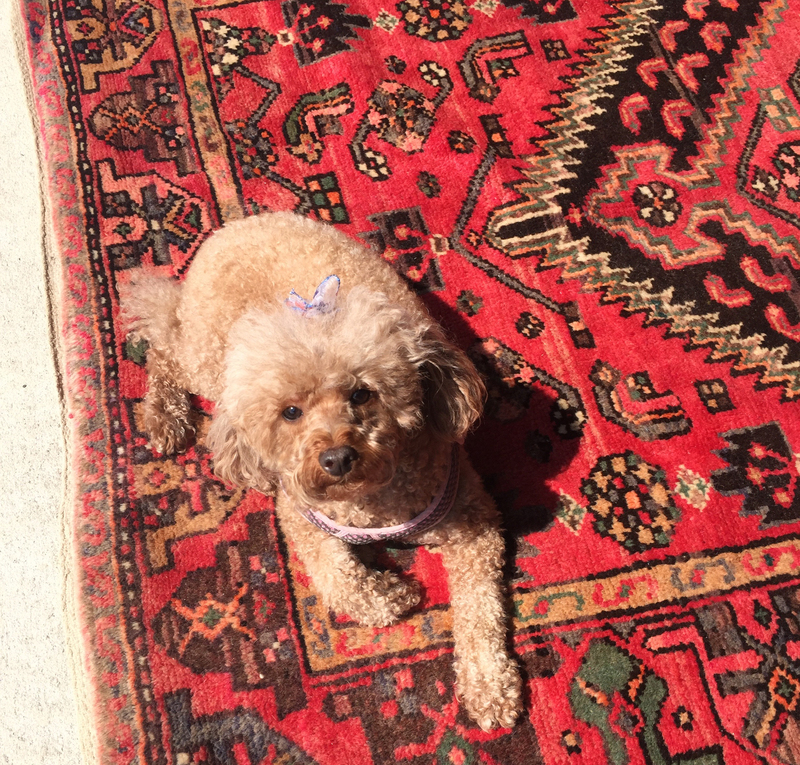 Pet urine can cause rotting of the carpet backing and flooring. 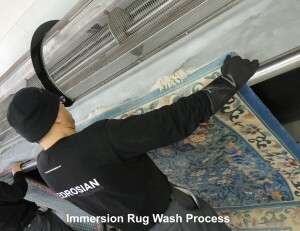 Getting rid of the pet stains takes in depth carpet knowledge, special products, and the right equipment. 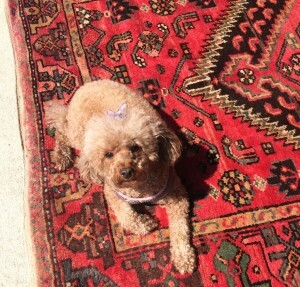 How does a professional handle pet stain removal for Oriental and Area Rugs? Rely on Bedrosian’s to help you maintain a clean, healthy environment for you and your furry friend. Contact us today and learn more about our efficient pet stain removal service.